I love coffee. I really, really love it. But unfortunately I had some inflammation to my stomach that's lasted for four months from taking asprin. I knew that coffee made my symptoms worse so I've been forced to quit indefinitely. I've had some incredible coffee withdrawals and headaches but it's getting easier and I'm not as grumpy in the morning now that it's been two weeks! Lucky for me, the beautiful and caring ladies I work with gifted me with their favourite teas! I've been enjoying them so much and have noticed an improvement in my energy levels - there isn't that high for thirty minutes followed by the slump anymore. Previously I'd get jittery if I had too much coffee and I'm not missing that. 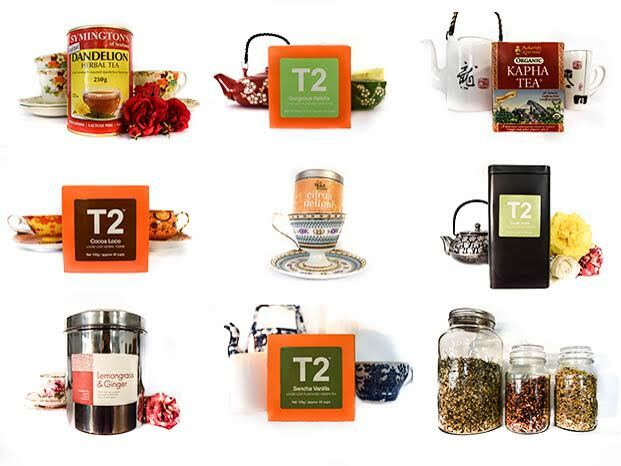 We asked our team to pick from our large tea collection just one of their favourites! This blend, according to T2 can help manage chocolate cravings... It can be enjoyed on it's own or with a dash of milk. Sheree's pick is our signature Coming Home To Your Body blends served in our summer months, "Calming Balance" pictured below left. Cassie's pick is our very own Coming Home To Your Body "Winter Warmer" blend. We serve this at our winter and autumn retreats and is centre in the picture below. Bec's pick is the lemongrass and ginger blend from The Oriental Tea House, Prahran. Granulated form of Roasted Dandelion root, it has a pleasant taste and is easy to prepare. It can be enjoyed with or without milk. It is vegan and caffeine free. A stimulating blend of spices that perk up body and mind without the caffeine. There is interesting research about tumerics anti-inflammatory benefits - it may help to relieve pain from osteoarthritis. I'm currently doing some more research into coffee alternatives that give you a nice stimulation without the jitters and are friendly to the digestive system. 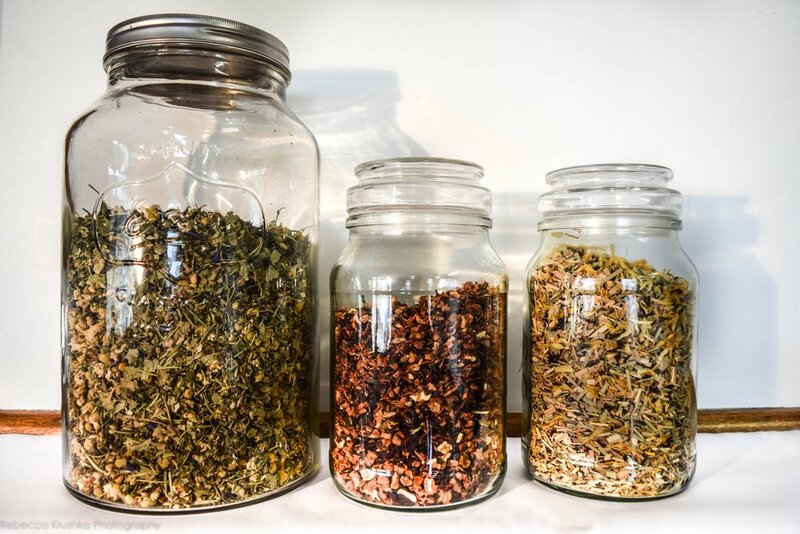 We will be serving our signature tea blends at the Summer Day Retreats on February 25th and 26th. We look forward to two full days of movement, meditation and minfulness. Those joining us will enjoy a day of yoga, Pilates, meditation, relaxation and a seasonal vegan feast and wisdom from our guest speaker, Christine Hiltner. Tickets to both Summer Day Retreats are now sold out. We have a very limited number of tickets available to our seven day Bali Retreat.